This package was uploaded specifically for V3. To check your version, check the inscription on the silver contacts of the usb wifi itself. Took me a day and several attempts before I stumbled onto this package. PS: Since I had a tough day getting my TL-WN723N-V3 to work, i thought i'd upload this separately to save your time. 5. Under Link Status, ensure the bottom right button reads "Radio Button Off"
(if the SSID is hidden, it will still appear but as a nameless network. With this injector, you no longer have to patch/touch/hack the original IO80211Family.kext (specifically, the plugin AirPortAtheros40.kext) every time there's a system update. This is the Mac OS X Mavericks and now Yosemite drivers for 11n Wireless USB Adapter. 4. Insert the adapter into the usb port. Tested on TP-Link TL-WN725N-V2 OSX 10.9.2-10.9.5 Maverick,it’s worked! only one driver RLT8188EU !!! Installation is the same,only install one driver!!! In the archive there is a separate "Wireless Network Utility".If there is a problem with the utility installed,replace it.Just copy in the applications folder and replace it. Tested on TP-Link TL-WN725N-V2 OSX Yosemite 10.10.1,it’s worked! 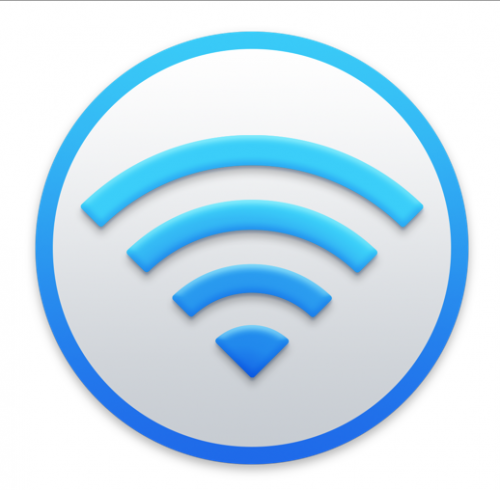 Add for OS X 10.10 Yosemite with separate Wireless Network Utility(4 in 1 Wlan 11n USB drivers for RTL8192SU,RTL8192CU,RTL8188EU,RTL8192EU) installation instructions above. Note: all four drivers are signed by a certificate.!!! For Mac OS X 10.9 and 10.10. Note:If wireless network utility keeps crashing or the system interface is not in English,try to replace Patched WNU 2.3.1 for NonEnglishLocale.Just copy in the applications folder and replace it. If you have different PID for your Wifi Chip then edit the info.plist file inside the Atheros kext with your's. The Bluetooth Enabler Kext can work with other PID's, for this have to edit the info.plist file inside the kext with your's pid and vid. 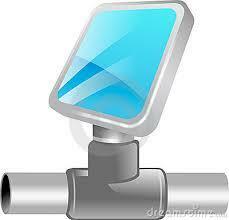 Convert the hex values of pid & vid to decimal and enter these values in the info.plist file. What it does is just uploads the firmware so It can be operated by the operating system drivers of Apple which doesn't upload firmware. UPDATE: Had some problems with Fn+F2 switch before but this update fixes almost just a small bug only appears during restart where BT is not enabled but can be enabled/Disabled manually using Fn+F2 with this update. UPDATE2: Now its been updated to remove the errors and failing to enable the BT on restarts, however it will show the KIOErrors only during first system start it happens becoz this upload won't load before the probe from OS. But its better than before error since it won't upload every time the firmware (Only uploads during first system start only) unlike before. Update#3: Changed the Title to include the Wifi which comes together with this Bluetooth and also included the latest kext for Wifi along with updated and recompiled Bluetooth kext. This Driver Fixed Many Bugs. RealtekR1000SL writed by Chuck Fry (Works in NASA), since 2009 was initially written. [Corrected] Mistake with warm boot after Windows. Thanks for Mieze, dmazar, rehabman. [Fix] Link Speed = 0 Resolved! This kext is compiled under SL, XCode 3.2.5. 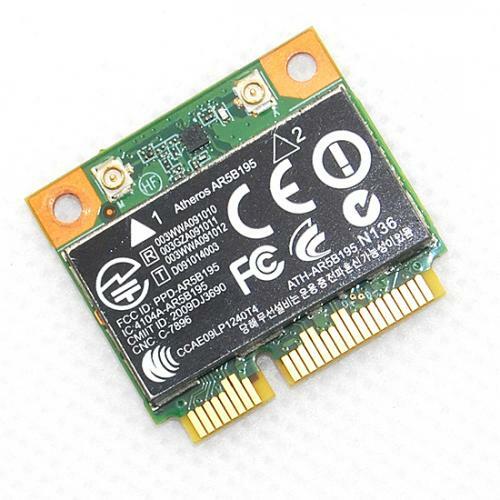 Hi guys this is a kext that took me a long time to find so am sharing it here is for the wireless on my Toshiba Satellite Pro L770*** AR9002WB / AR5B195 it comes with bluetooth too but am not sure how to install it, it works on Lion and Mountain Lion (not tried Snow Leopard).... I have tried to connect to B/G/N and they DO connect and work with Airdrop too! just drop the files on the Kext Utility and restart. Worked on it a bit and finally got it working with a Atheros AR9285, great card shame a lot of people are having problems, so whats working? Also works with Mountain Lion too! Hey guys I added support for 10.9 DP1/2 aKa Mavericks, has been working fine, how it does for you too. and as always just drop the Kext on a kext utility of your like and restart. This is the kext which is fixed especially for Atheros AR9285 (168c, 2b) , the famous one. . BUT, I just installed the kext in the fixed package using Kext Utility, and now I can write these things for you via access point of my neighbour:o.
Hehe, with love from Vietnam. I am sorry if my English is bad. I see that there are so many people download this kext, does it work for you? This is the lastest wifi hackintosh kext, based on the 10.8.4 vanilla kext as the previous one did not work after the update, at least for me. Tested on my Dell Inspiron N5050 which has the Atheros 9285 WLAN card. Please give feedback. Supports Realtek RTL8111/8168 B/C/D/E/F/G found on recent boards. TCP segmentation offload under IPv4. Fully optimized for Mountain Lion (64bit architecture) but should work with Lion too. As of now there is no support for Snow Leopard but it can be added if someone will create the necessary patches. Support for Energy Efficient Ethernet (EEE) which can be disabled by setting enableEEE to NO in the drivers Info.plist without rebuild. The default is YES. As checksum offload doesn't work with jumbo frames they are currently unsupported and will definitely never be. No support for 32bit kernels.